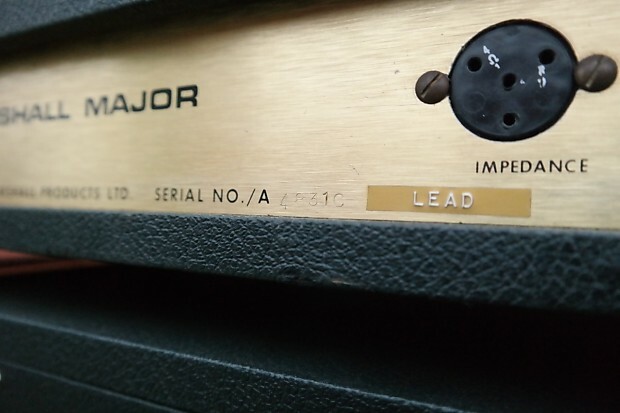 Ladies and Gentlemen, behold the rare Marshall Major! 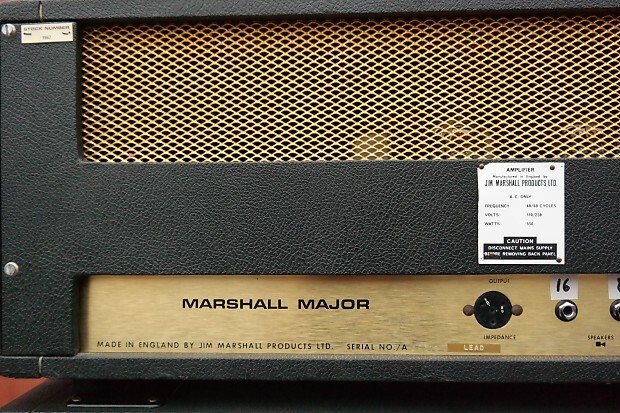 This iconic 200 watt Marshall Major amp is in fantastic showroom condition - a very rare animal indeed. 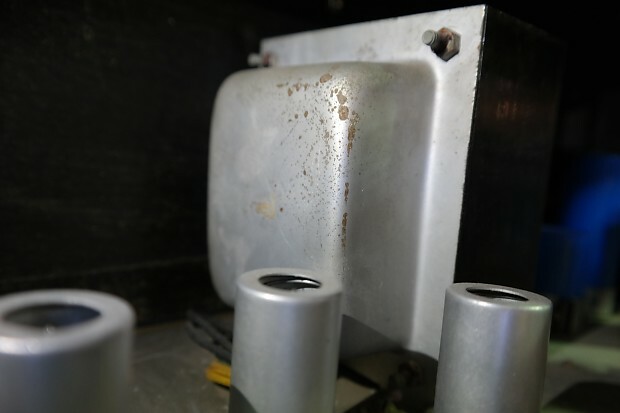 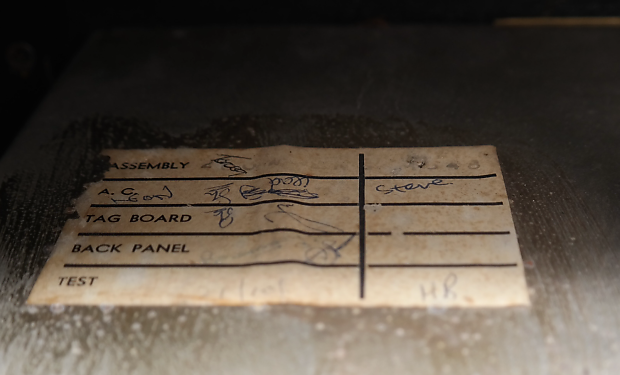 This was recently checked over by a renowned Australian amp tech Dave Ulbrick and he has noted that the only repairs done on this amp were replacing the blue electrolytic caps approximately 20 years ago. 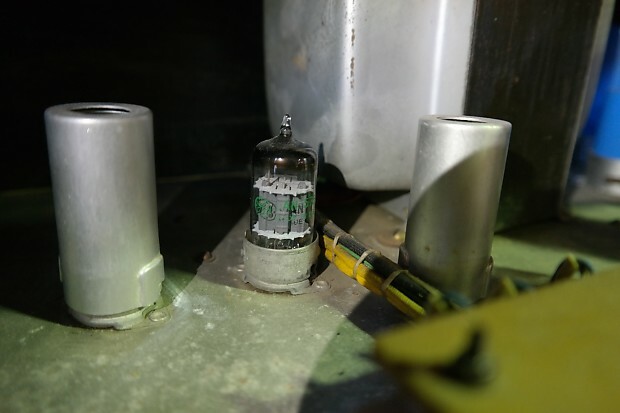 He service re-seated valve caps secured the earths and noted that everything else appears stock inside. 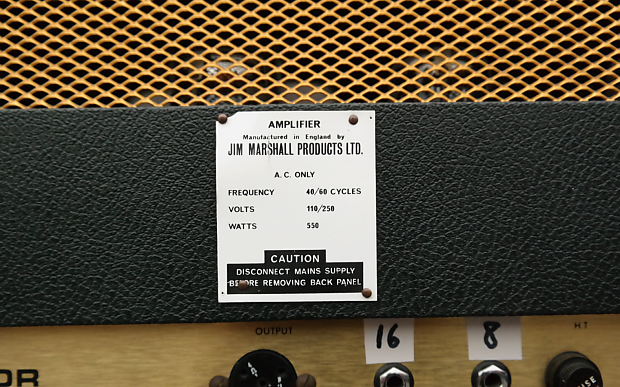 Certain models of the Marshall Major was introduced in 1967 as the “Marshall 200” (in reference to the wattage of the amplifier). 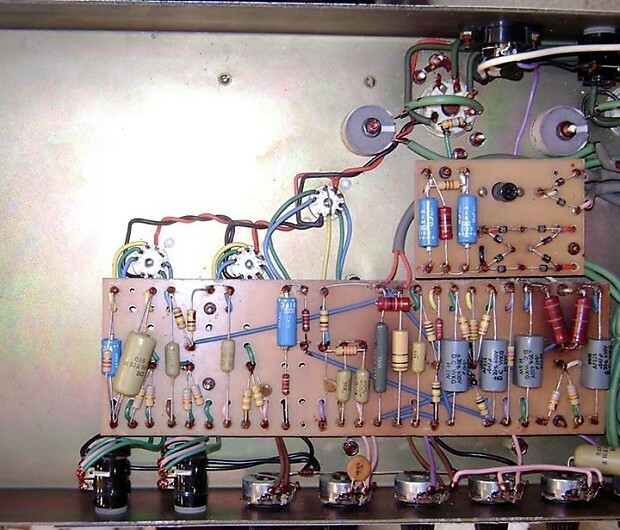 This one has a plexi panel and two inputs in one channel, but in contrast with the 100 watt heads made by Marshall, the first series had active tone controls. 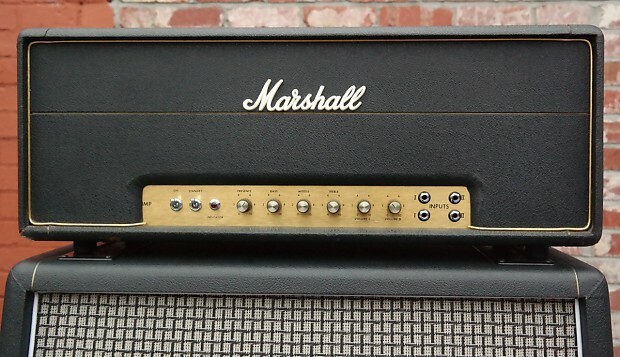 For the second series, in late 1968, Marshall reverted to passive tone controls, and was called “Marshall Major”. 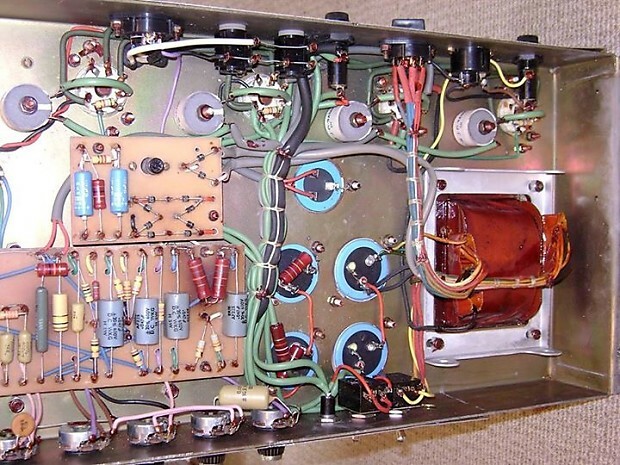 This high wattage beast of an amp is a delight to make music with! 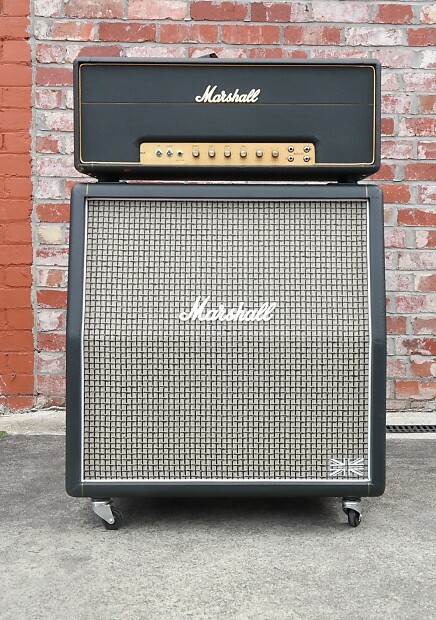 Clean and fat unlike other Marshall's from this era! 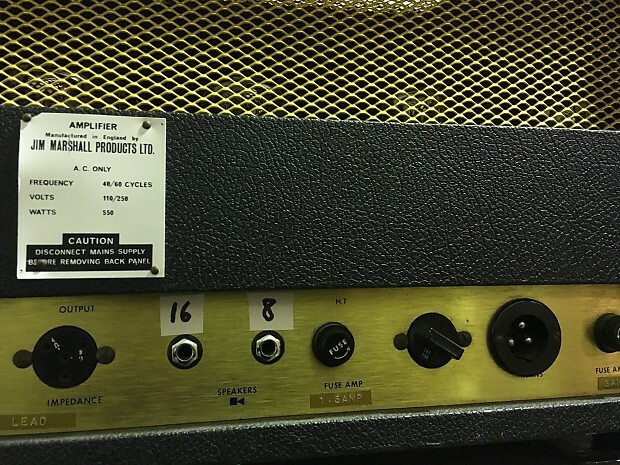 The only subtle modifications to this amp is that the speaker outputs have been set to 16 and 8 ohm (see photos and video's provided) this mod is convenient as it saves losing the speaker impedance selector and can easily be changed back to original. 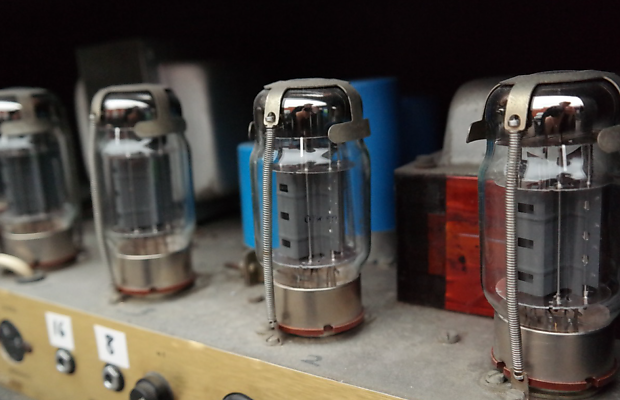 The amplifier used KT88 output valves, two ECC83 preamp valves and one ECC82 valve. 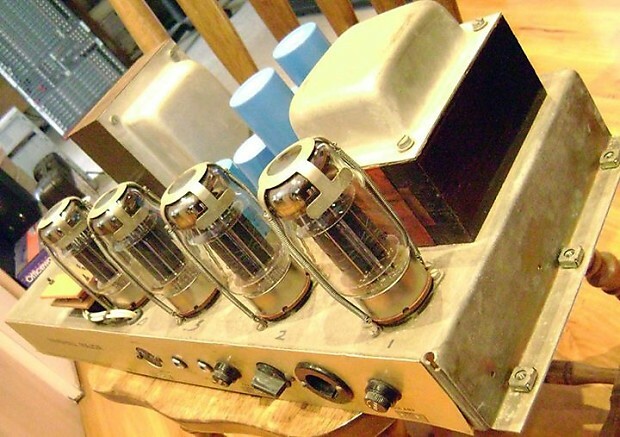 Approximately 1,200 of these amps were produced from 1967 to 1974; Marshall ceased production when the supply of KT88s ran out. 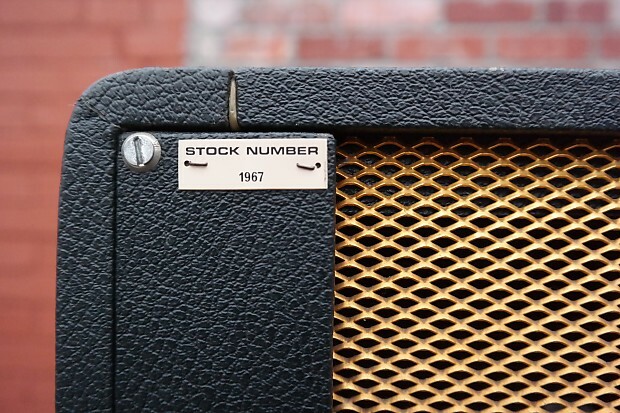 *1960ax cab not included in the sale. 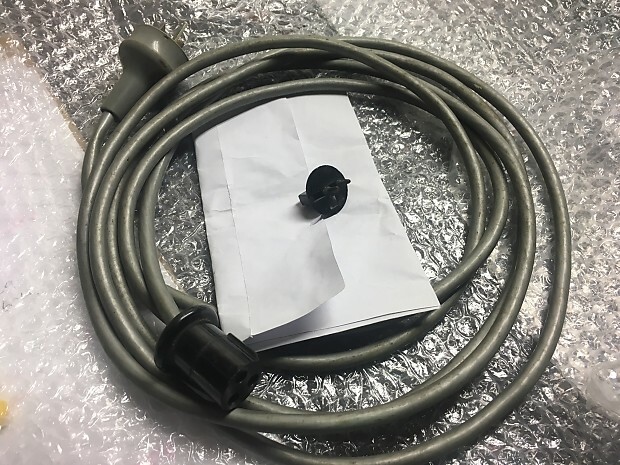 Unless specified 'free shipping' on Reverb Listings only applies to major Australian cities and towns, please contact us for a quote to remote areas.